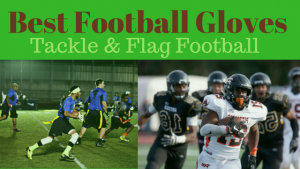 Find the best flag football adult leagues, pickup games and tournaments in the state of Massachusetts. 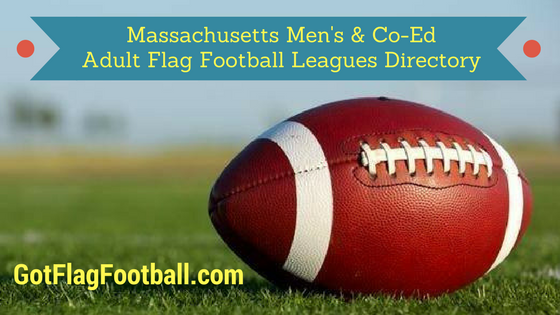 Below you’ll find the top up-to-date for 2019 list of fall, winter, spring and summer, indoor and outdoor local flag football leagues, pickup games and organizations that offer tournaments, organized from the highest to least populated cities and towns in MA. 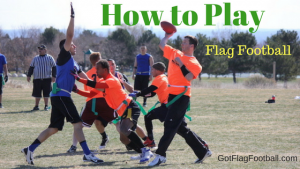 GotFlagFootball.com brings together the recreational and competitive local Massachusetts flag football community of organized leagues, city recreational leagues and pickups in one list (in alphabetical order), so that it’s easy to find a game near you. Boston Women’s Flag football League (BWFFL) is an organized league offering flag football at a competitive level of play to women in the Boston area. Skills and strategy development is emphasized to increase the level of competition and encourage a higher level of ethical play. The format of the games are 8 on 8. Seasons are held throughout the year. Champions Cup Football League Boston football was founded in 2000. The CCFL offers leagues several seasons annually to players located throughout the Boston, Massachusetts area. There are five tiers of divisions, varying between levels of recreational to competitive to elite skill. Tournaments are also a feature of the CCFL. 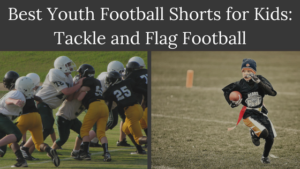 FLAG Flag Footbal is a recreational flag football organization, which was established in 1998. FLAG (Friends, Lesbians, and Gays) league consists of nearly 300 players who meet to compete each spring and fall season in the Boston area. The format of play is recreatinoal 7 v 7 on field dimensions of 60 yards by 30 yards. Clinics and scrimmages are available to facilitate skills development in beginner level players. Social Boston Sports began providing co-ed recreational sports and event experiences to the Boston, MA area in 2007. Leauge format is 6 on 6 with at least 2 girls and 2 guys (for a total of 6) on both offense and defense. There are six games plus a league tournament. Leagues are held multiple seasons per year. Founded in 2007, Boston Co-Ed Flag Football features a pickup style of flag football for a community of over 1,500 men and women in the Cambridge, MA area. The group is recreational and exists to provide exercise and social activity. The pickup games are not played competitively. 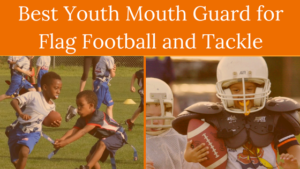 Teamworks Northborough organizes adult flag football leagues for men and women ages 18 and over in Northborough, Massachusetts. No matter the ability or experiece level of players, teams assemble to compete in leagues played throughout the week in several seasons each year. Formats include mens recreational 5 on 5, co-ed recreational 6 v 6 and mens competitve 7 v 7 on turf field.